Our buildings continually invite comment from the media and industry and we will post them here to keep our current clients and potential clients updated on what is being said both internationally and in New Zealand. Falling vacancy levels are a feature of the Auckland CBD office market in a new research report from Colliers International. A new Karangahape Rd building criticised as looking like a pile of rusting containers scooped three architecture prizes last night. 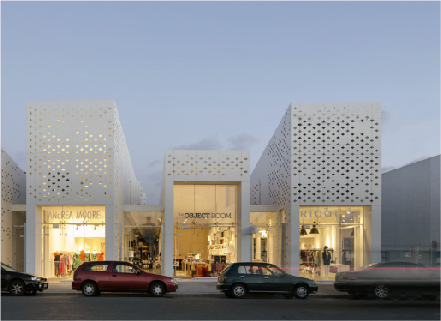 Ironbank at 150-154 K Rd won commercial, sustainable architecture and urban design awards. 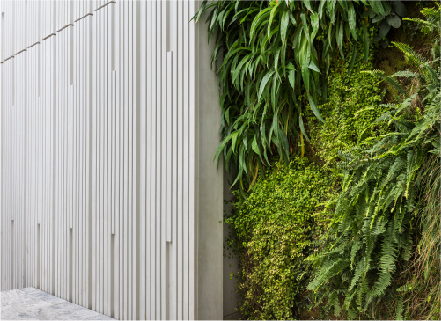 Green walls, passive heating and 100% fresh air -­-the first building to be awarded a 6 Green Star rating in New Zealand is ready for business. 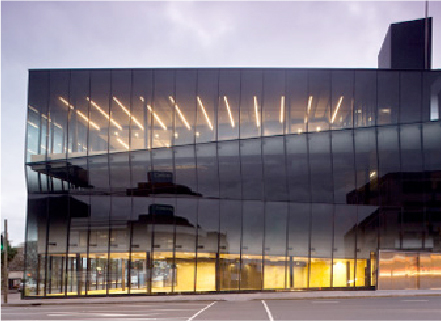 Located in Parnell, Auckland, the Geyser building has set a new benchmark for environmentally sustainable design, earning its 6 Green Star – Office Design certified rating from the New Zealand Green Building Council in late 2009. On the eve of the completion of Geyser, Interior catches up with Marco Creemers, general manager at Samson Corporation, about its long-term approach to property, efficient building practices and automated carparks. Auckland's first six Green Star-rated building has opened it's doors. The New Zealand Green Building Council has awarded the Geyser building a 6 Green Star rating.